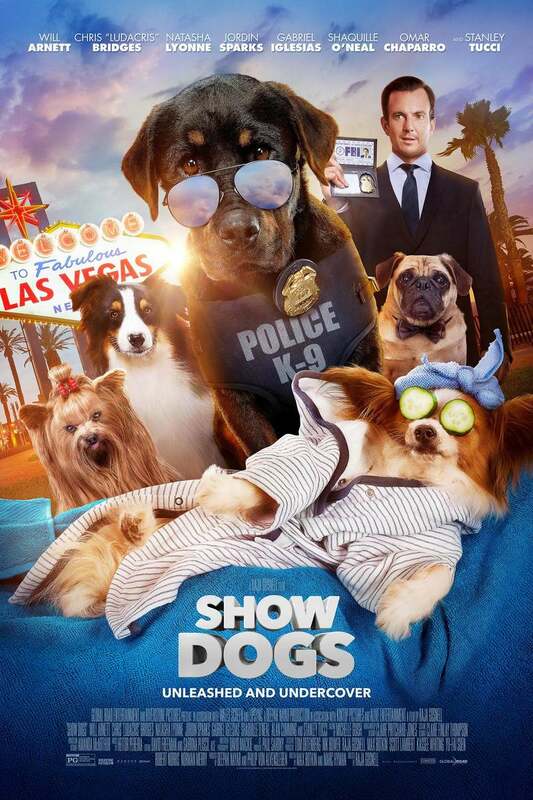 Show Dogs DVD and Blu-ray release date was set for August 21, 2018 and available on Digital HD from Amazon Video and iTunes on August 7, 2018. Max, a loner Rottweiler, lives in a world of sentient dogs. Max has a job as a police dog with a human partner named Frank. They receive orders to go undercover at the world's most exclusive dog show to try to find evidence that the show is a front for rare and exotic animal smuggling. A baby panda has also been stolen and awaits in a cage for someone to save it before its shipped out of the country and lost forever. Max knows how to be macho. He has a license to bite. With this show, he must learn to be a lot more and to appreciate the help he receives from both his partner and other dogs if he's going to save the day.